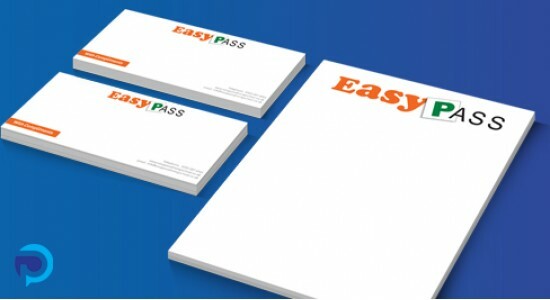 Your business stationery is a vital asset to your image. A professional letterhead or compliment slip printed on quality paper will speak volumes about your business. We can produce your stationery on either standard 100gsm high quality paper or a slightly thicker 120gsm paper for a higher quality feel. If you need both letterheads and compliment slips together, we offer a deal price to print both at once.